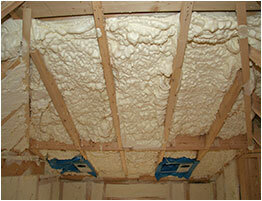 This will help create an envelope around the home, starting at the peak, through which most air passes. 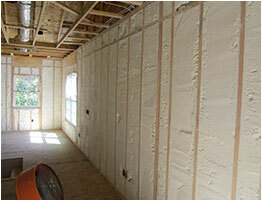 This will seal the exterior walls surrounding the home, while simultaneously helping to prevent pipes from freezing and bursting in the winter months. 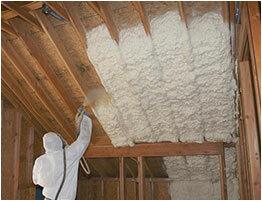 This will create a barrier underneath the house, reducing air leakage and preventing weather-related damage to piping. 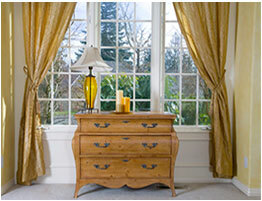 We replace single-pane and otherwise inefficient windows around the home with new, Energy Star-rated, vinyl, double-pane windows. 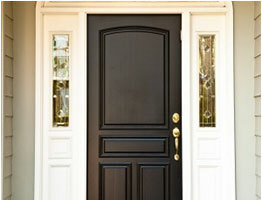 We replace old doors which have cracks and other areas that allow air to escape. 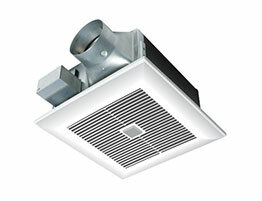 Bathroom fans help to maintain proper air flow and prevent mold growth in moisture-prone areas of the house. 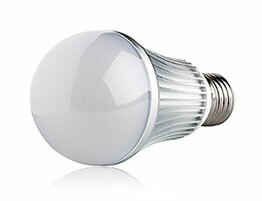 LED lighting replaces wasteful, high-wattage lights around the home while also providing better light. 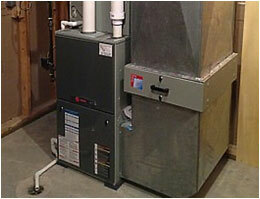 Replacing old and inefficient air conditioning systems that are expensive to run and distribute air poorly. 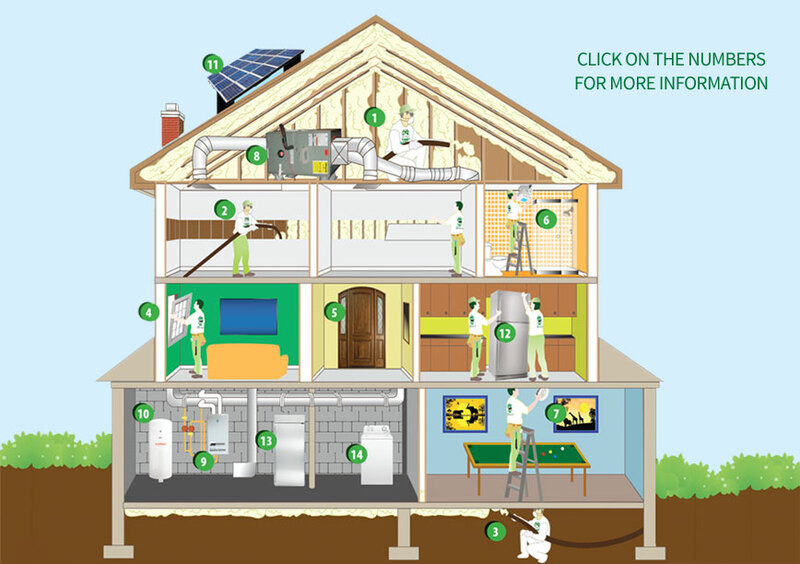 Whether you are converting from oil to gas or replacing an old boiler or furnace, this will ensure that you efficiently keep your house warm. 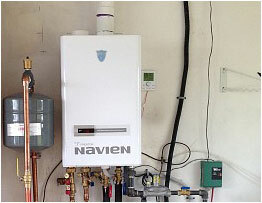 Efficient and reliable, a new, state-of-the-art water tank will supply your home with hot water, worry-free. 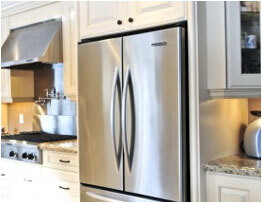 As technology and energy efficiency advance, replacing an old refrigerator will keep energy costs down. 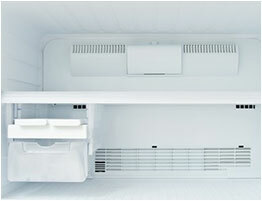 As technology and energy efficiency advance, replacing an old freezer will keep energy costs down. 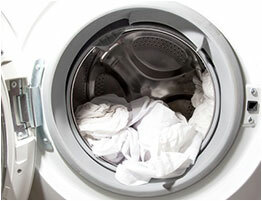 As technology and energy efficiency advance, replacing an old washing machine will keep energy costs down. 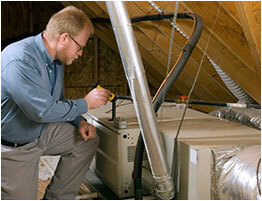 J Synergy Green conducts a comprehensive energy survey to get a complete understanding of your home’s systems, appliances, and air flow. 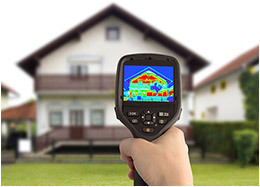 With thermal imaging, blower door testing and pressure diagnostics, J Synergy Green is able to discover gaps in your current insulation and recommend energy-efficient and cost-effective solutions. 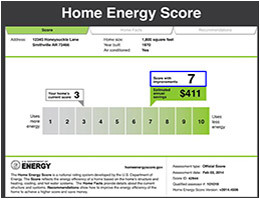 The Department of Energy’s Home Energy Score is a home efficiency rating that helps homeowners determine the best improvement measures for their homes. 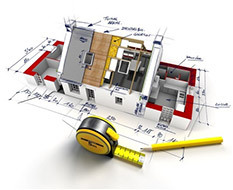 The overall rating consists of the actual score, information about the home, and a list of recommended efficiency improvement measures. 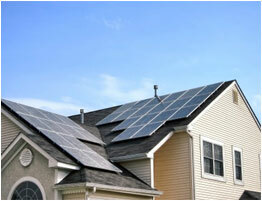 We have the solutions to cut your utilities, save you money every month, and transform your home into the most energy-efficient living space it can be.